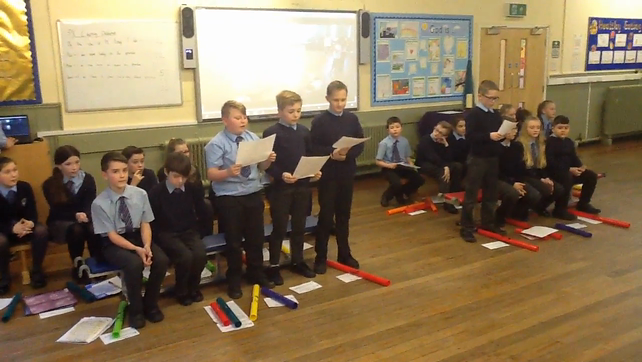 After their very close and entertaining first battle of the Bands was narrowly won by St. Helens, the rematch is on. 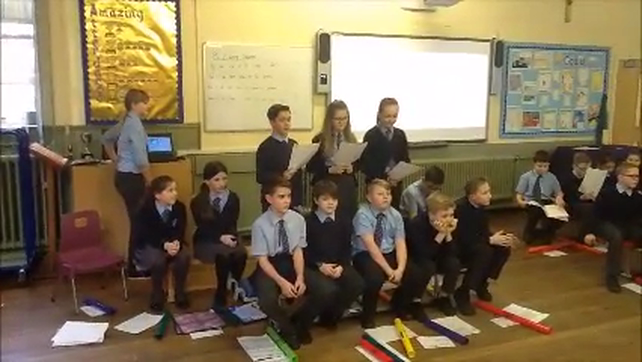 Starting on Thursday 29th March at 3:10 and running throughout the Easter holidays until Monday 9th April at 8:40, Class 5 at St. Helens and St. Michaels will again be competing in a times tables battle of the bands. 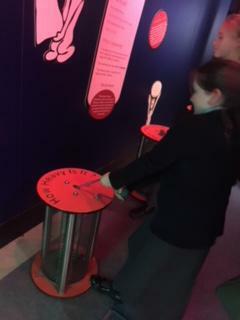 The winner will have the most correct times table questions answered over the holidays. 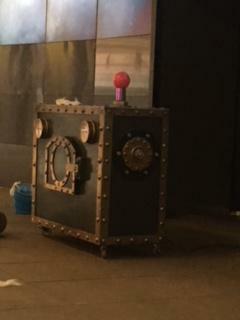 With over 65,000 correct answers given over a short 2 day period in the previous battle, high scores are expected. 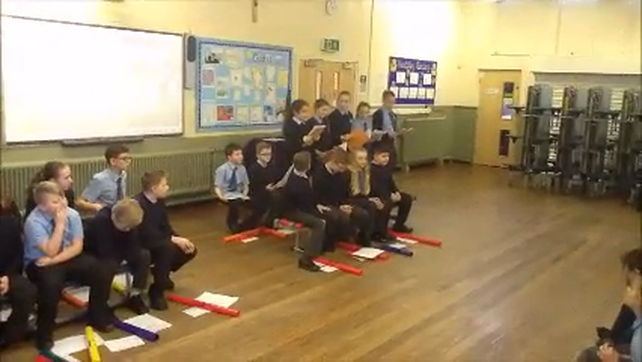 Good luck to both classes. 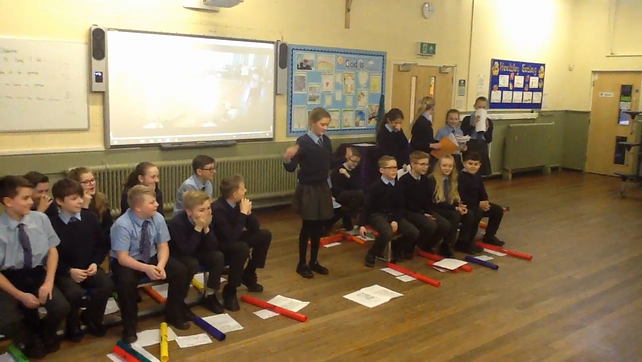 Class 5 have loved trying out our new times table practice game Times Tables Rock Stars. 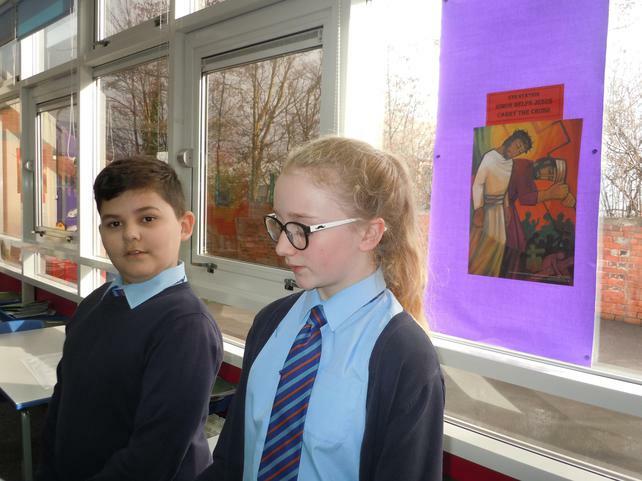 We have loved learning the times tables we have found tricky and have been playing this really well in school and a lot at home. 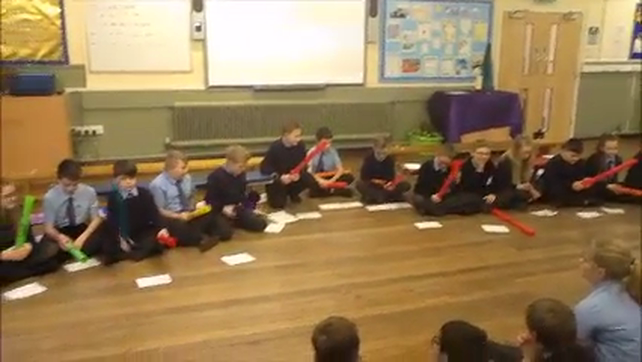 St. Helens and St. Michaels class 5's have taken part in a battle of the bands against each other. 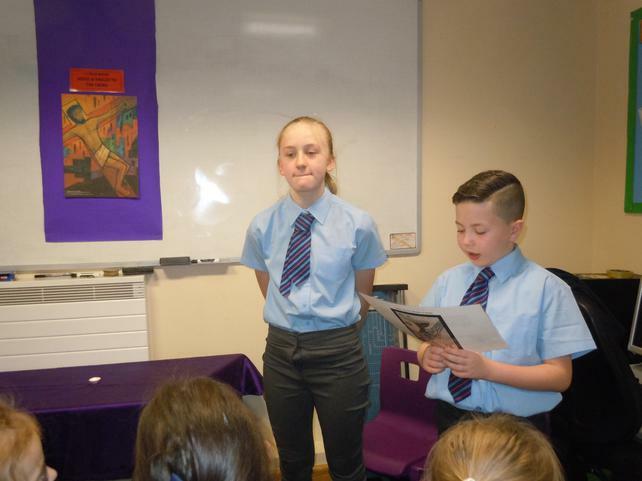 Over a close fought 2 day challenge the final score for correct answers was St Helens 37841 correct answers St Michaels 27945 correct answers. 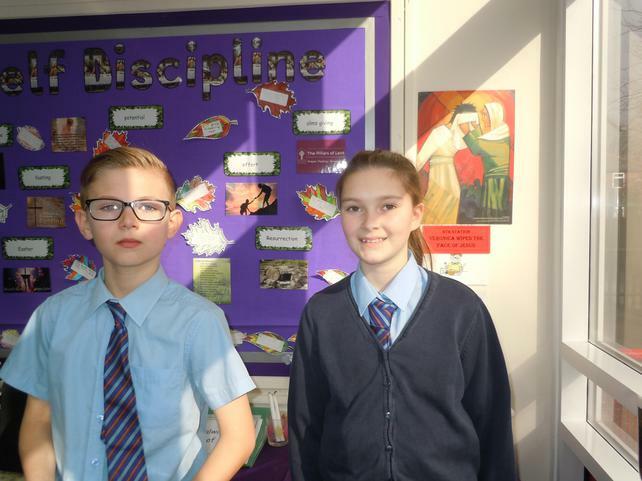 We want to congratulate the MVP for St. Helens our own rockstar Jazzy Hart (Leonie) who had the most correct answers contributing 4728 answers. 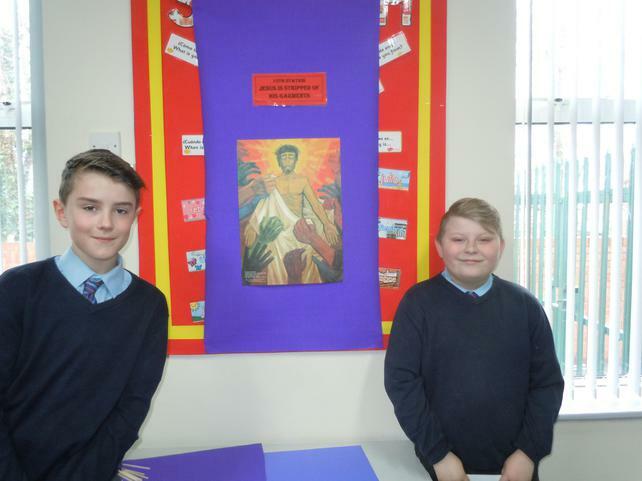 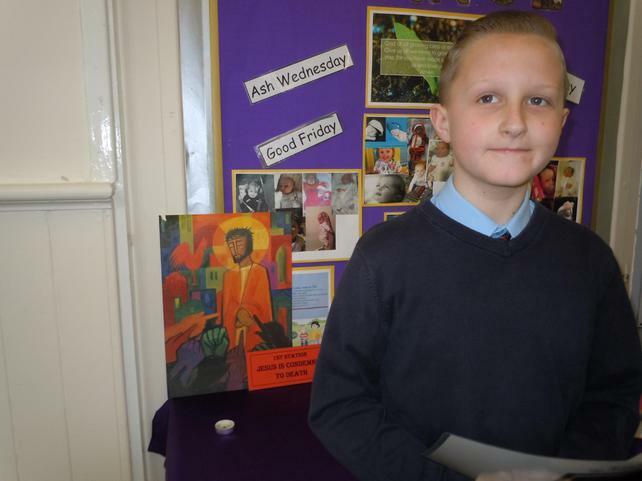 Well done to both St. Helens and St. Michaels. 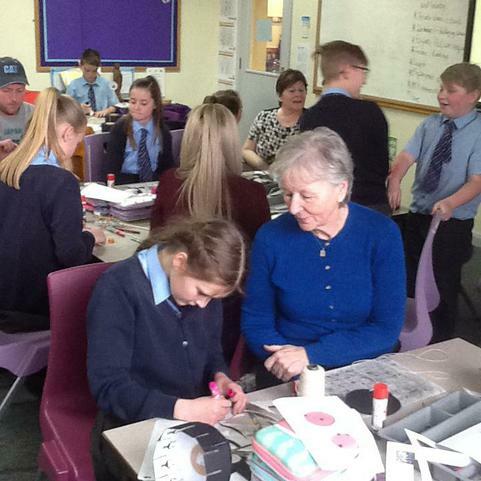 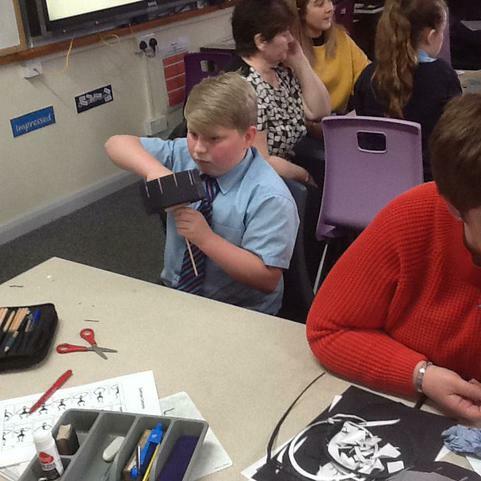 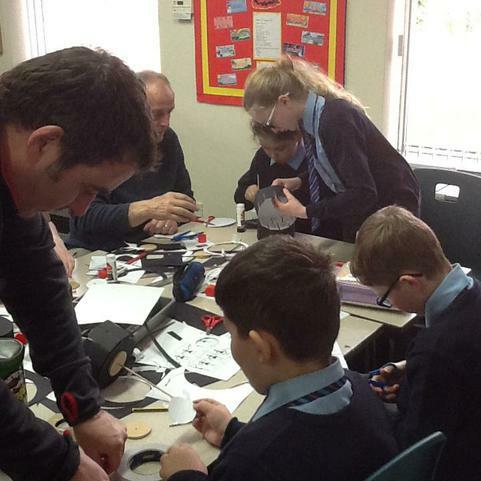 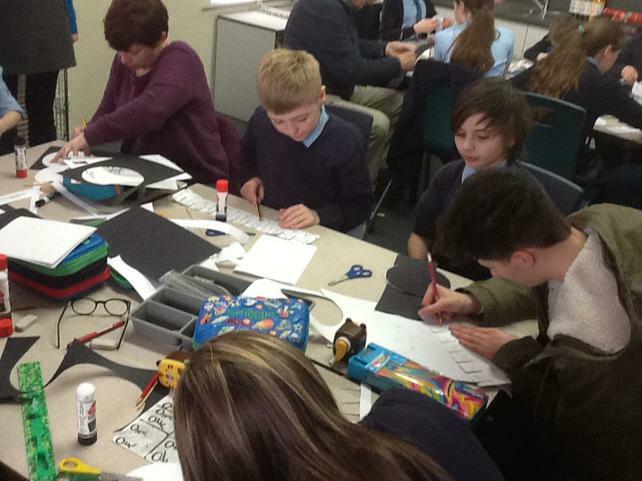 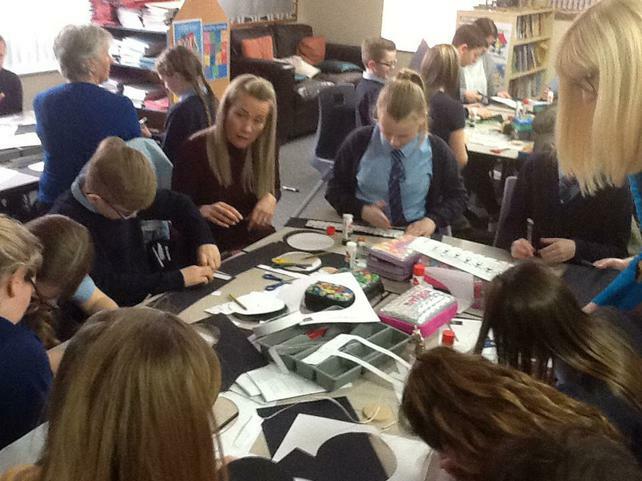 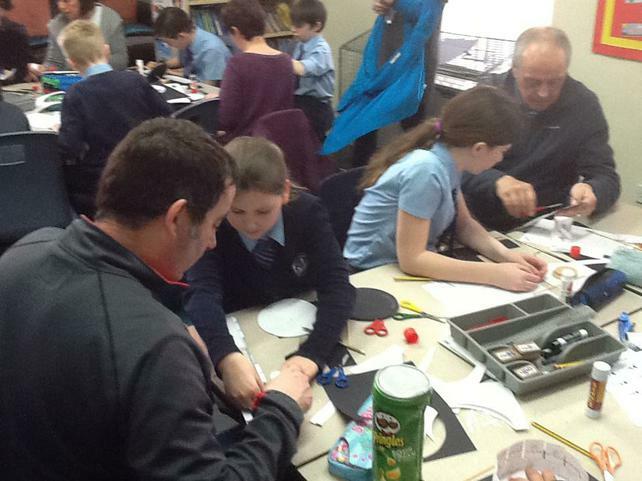 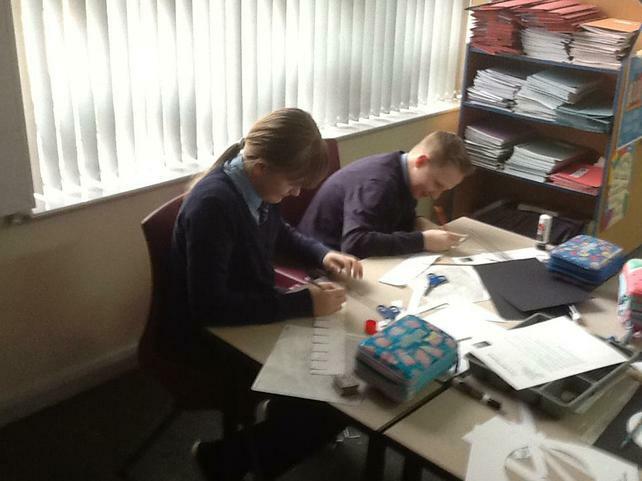 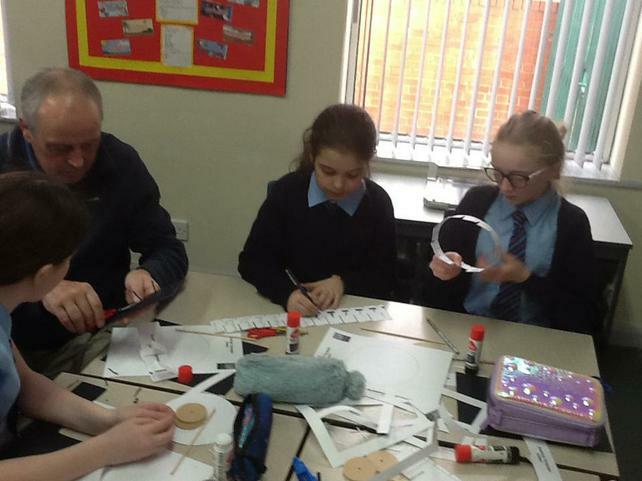 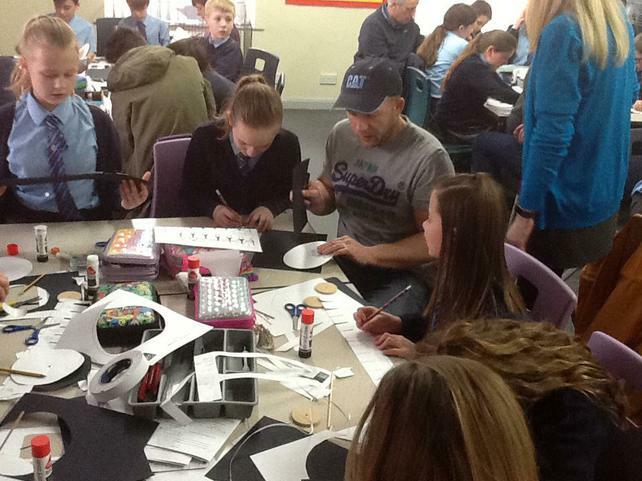 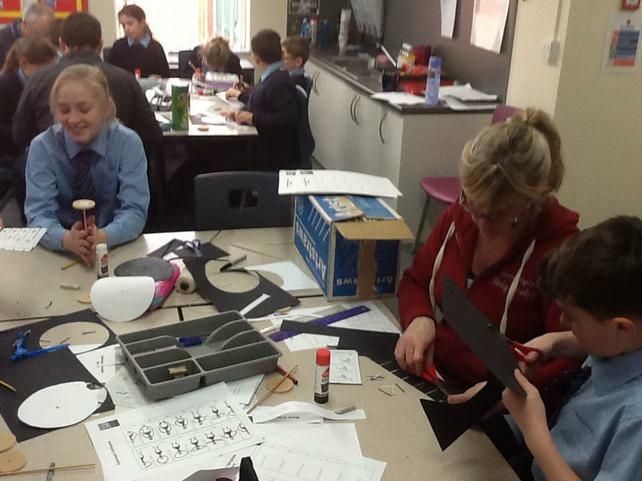 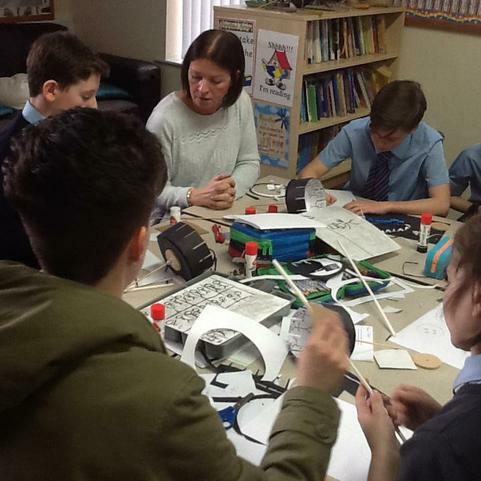 Class 5 were very lucky this week to have our parents come into clas to help us create Victorian toys and animations. 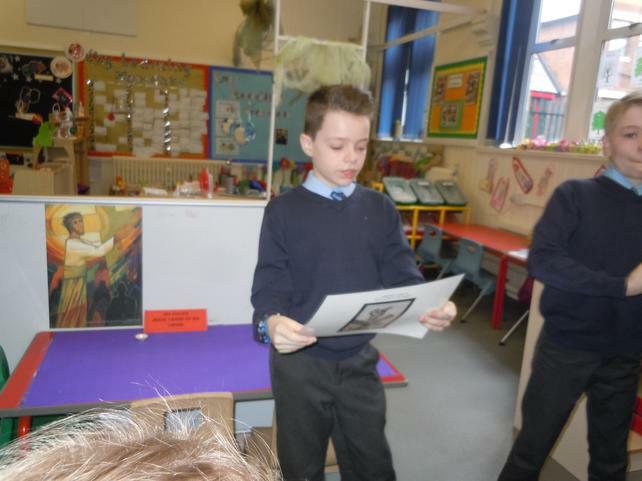 We compared the animations we can create on the ipad to what was available to Victorian children. 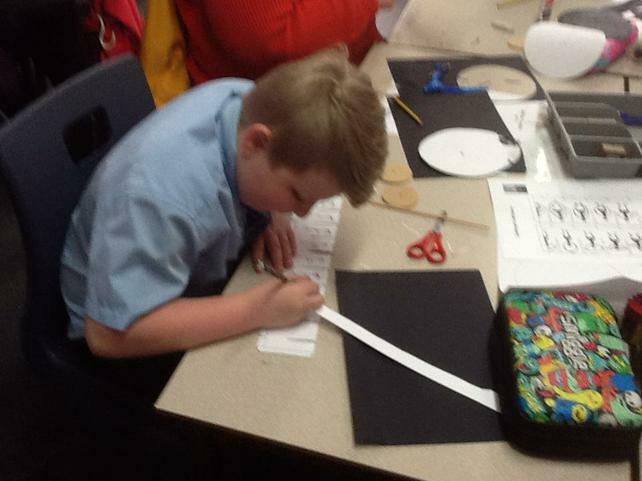 We worked together to create a zoetrope. 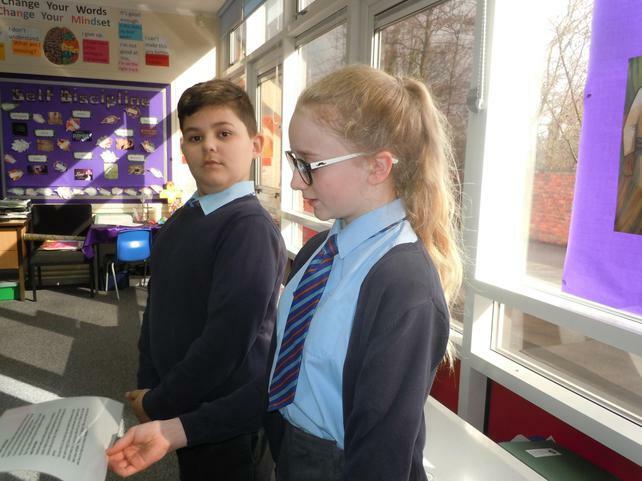 Class 5 started this week with a massive effort to help raise money for Bluebell Wood children's hospice. 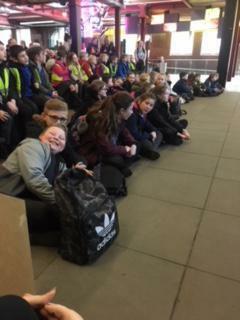 We all got into our pyjamas had some popcorn and sweets and enjoyed a movie afternoon. 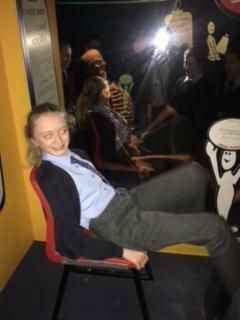 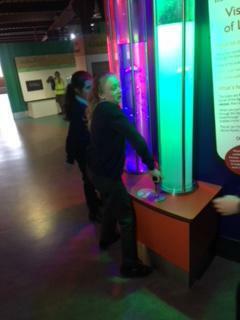 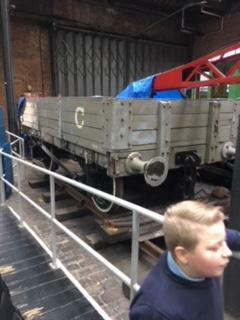 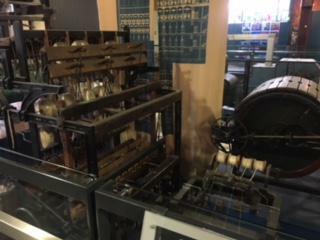 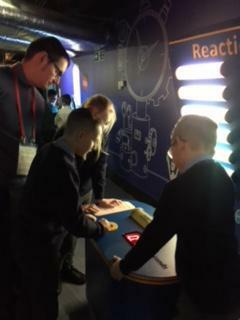 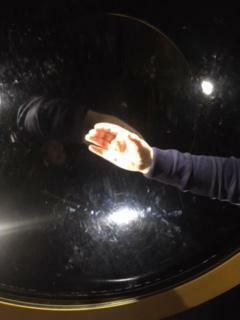 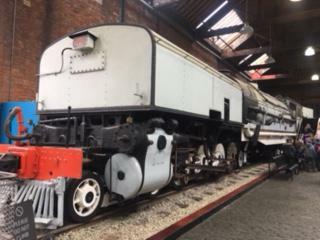 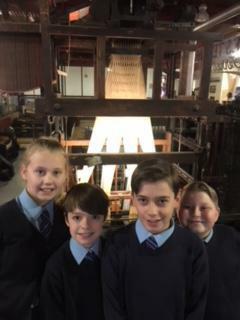 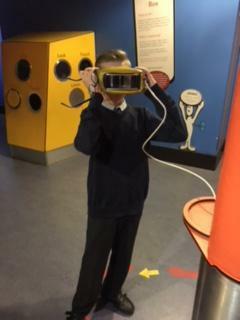 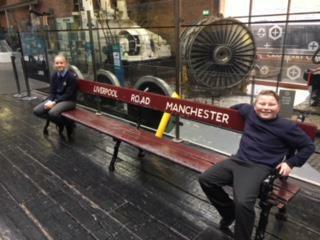 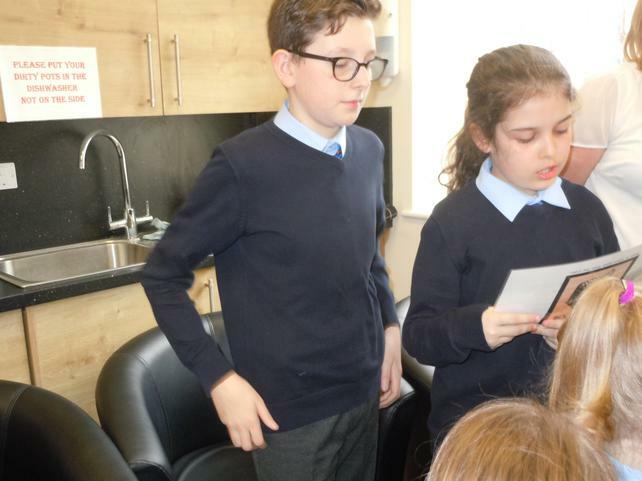 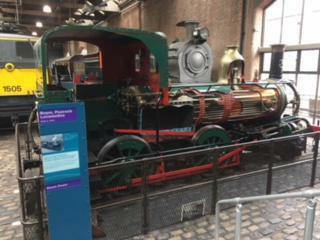 This week class 5 visited the national science an dindustry museum in Manchester. 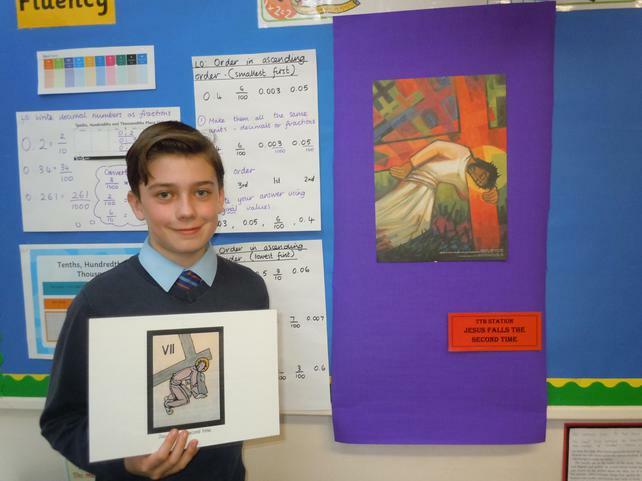 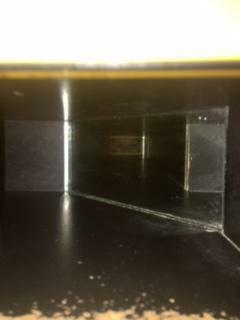 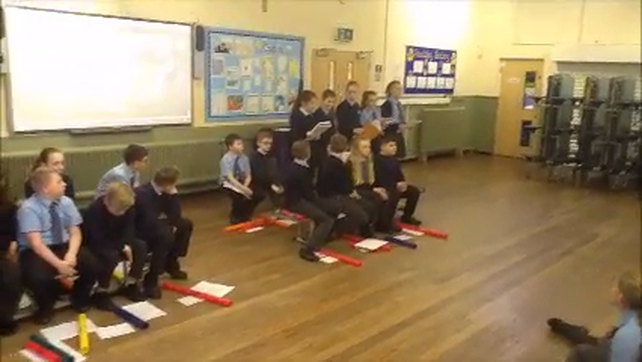 This was linked to our topic 'Revolution'. 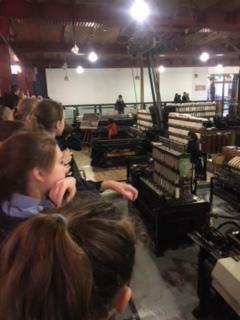 We looked at how the industrial revolution changed how cotton and other materials production. 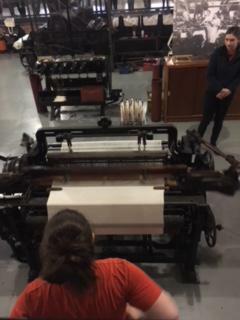 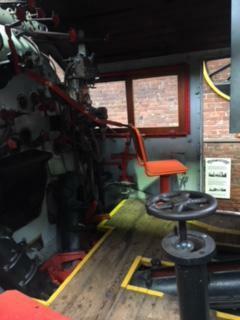 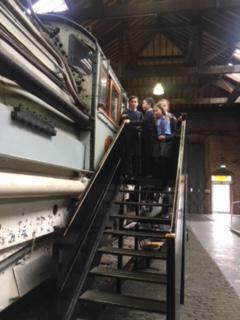 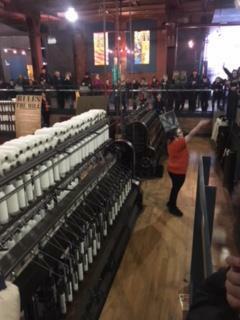 We were lucky to see an actual working cotton mill as well as seeing how hot air and steam engines worked. 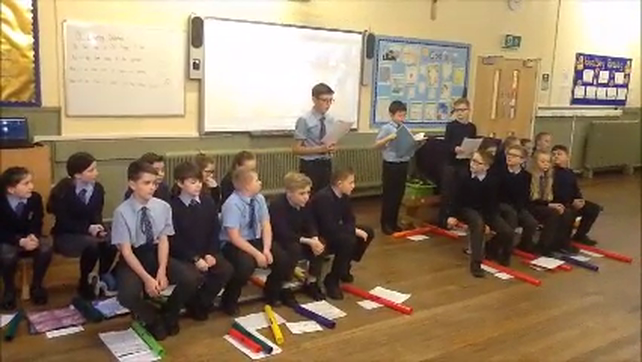 In Maths this week Class 5 have been experimenting with volume. 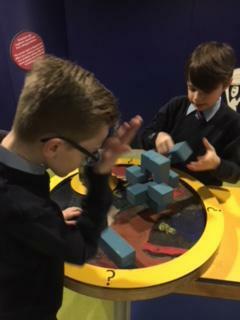 Some of us looked at how many different ways we could make cuboids using a certain amount of squares and investigated whether or not this changed its volume. 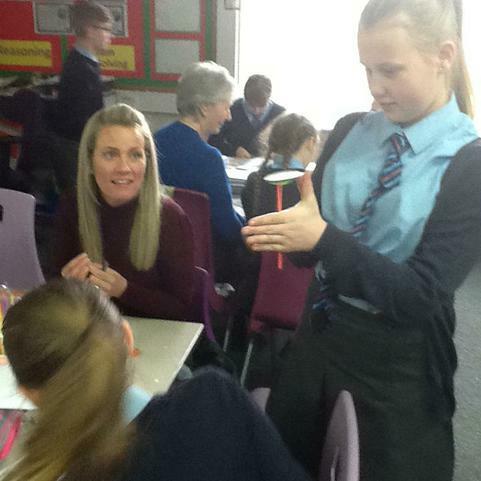 Whilst others investigated the size of cubes by increasing the size of its faces. 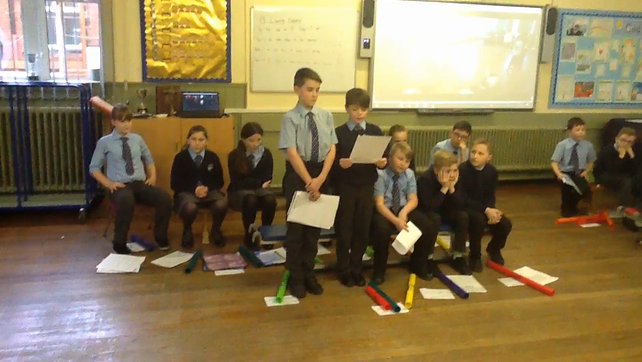 We drew and created these to see if we could notice a pattern. 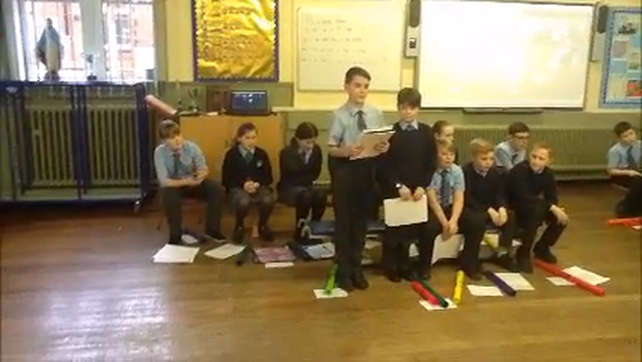 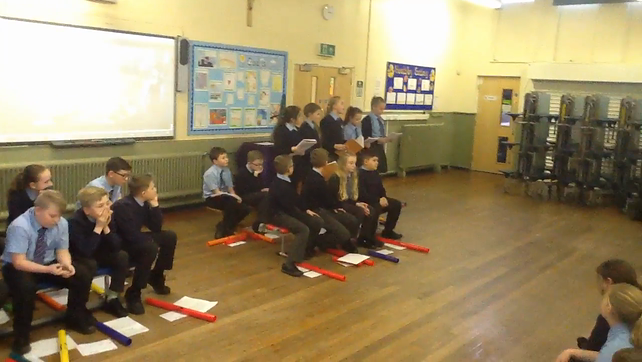 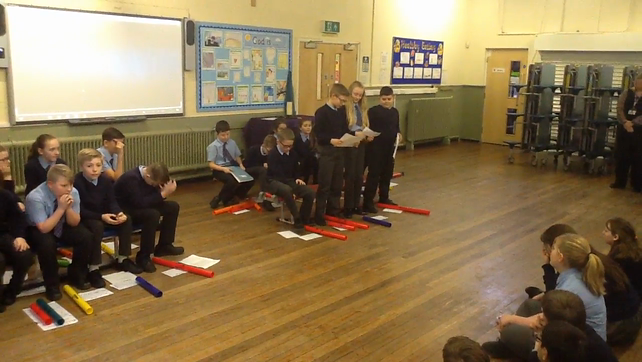 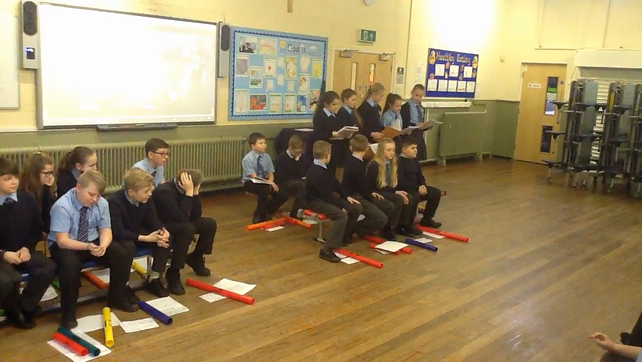 Class 5 worked really hard this week to create and perform a class assembly for our parents. 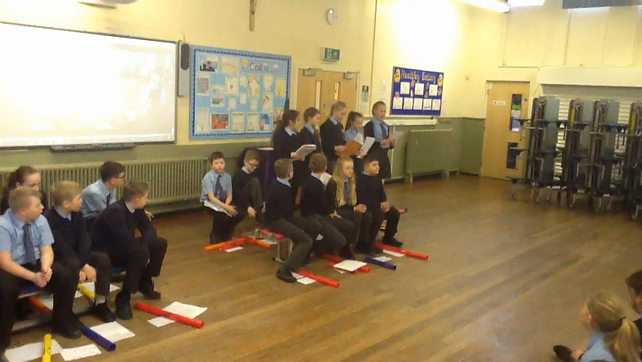 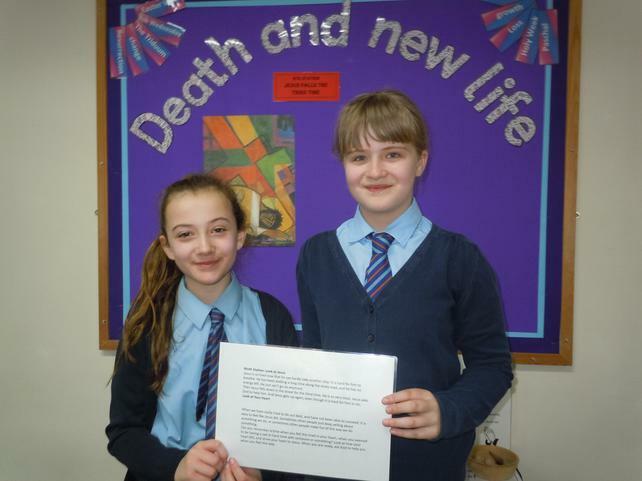 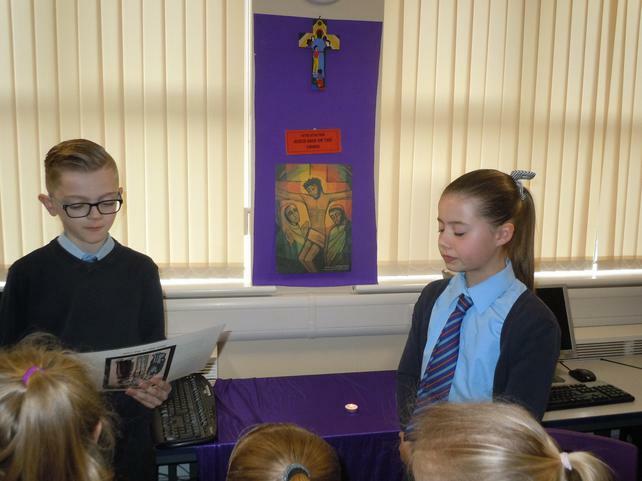 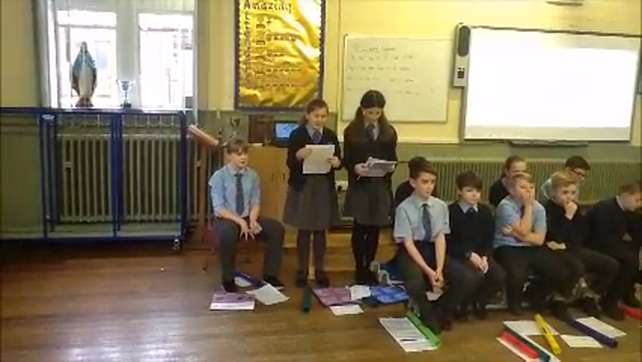 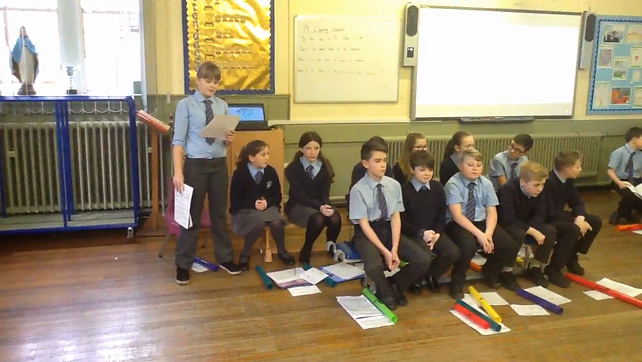 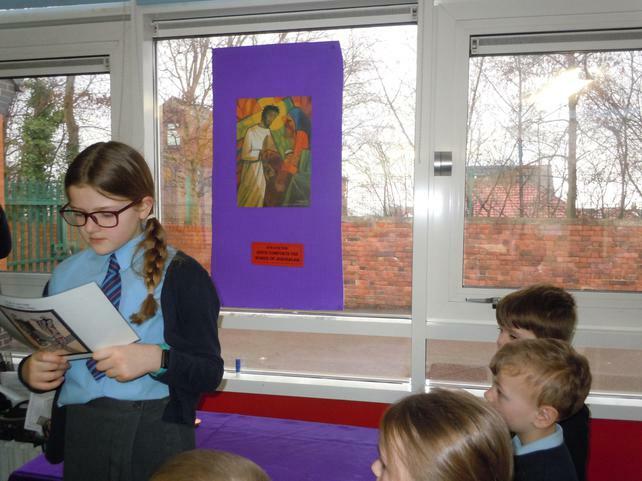 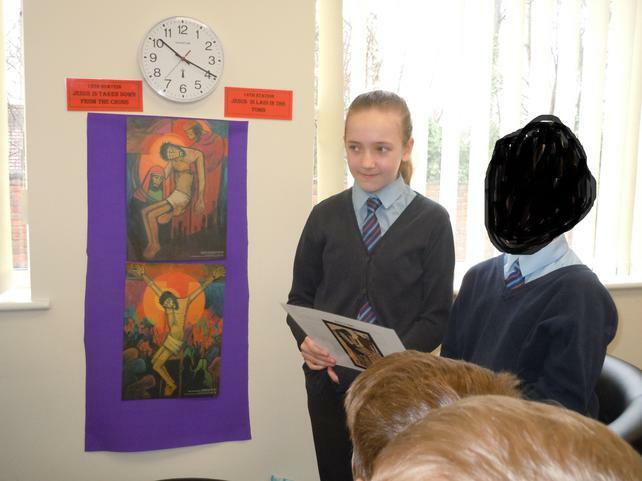 We spoke about our favourite learning we completed from the previous term and included some fantastic performances. 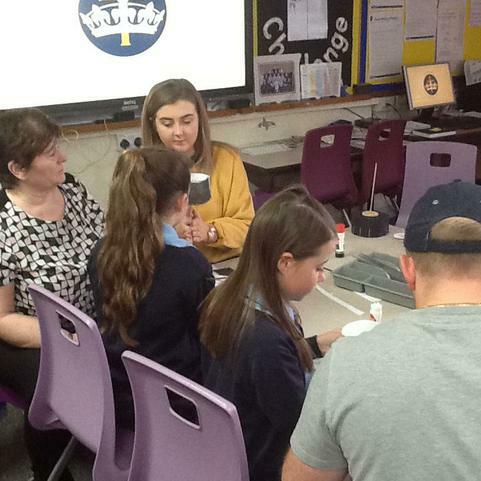 Below are the videos for any parent who was not able to attend.